✓ Every document in its place. Have every document organized, and ready-to-access instantly. 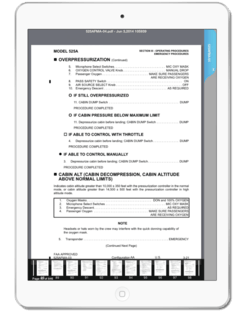 Regardless of how many aircraft you fly, or what type, Aviation Docs will sync them all in one operation while providing an irrefutable paperless compliance audit report you can show your POI. Magnifying glass and standard zoom to maintain pilot focus. Dive-down instant access to documents. Global search finds documents in seconds. Operational and Training mode switch prevents pilots from using the wrong flight manual. Operator Managed Libraries send to fleet, specific aircraft, or specific type. Dispatcher Managed Libraries send flight plans, NOTAMS and flight info to Electronic Flight Folder. Tech Pub Managed Libraries manage flight manuals, maintenance manuals and pilot-specific material. Protect documents with digital rights management and manage user subscriptions. Rapid document search, easy to navigate table of contents. Set bookmarks, annotate or fill out forms. Turn pages smoothly and rapidly. Zoom in and out with a tap or pinch gesture. AVFORM HTML5 Forms can be filled in flight and sent once on the ground. 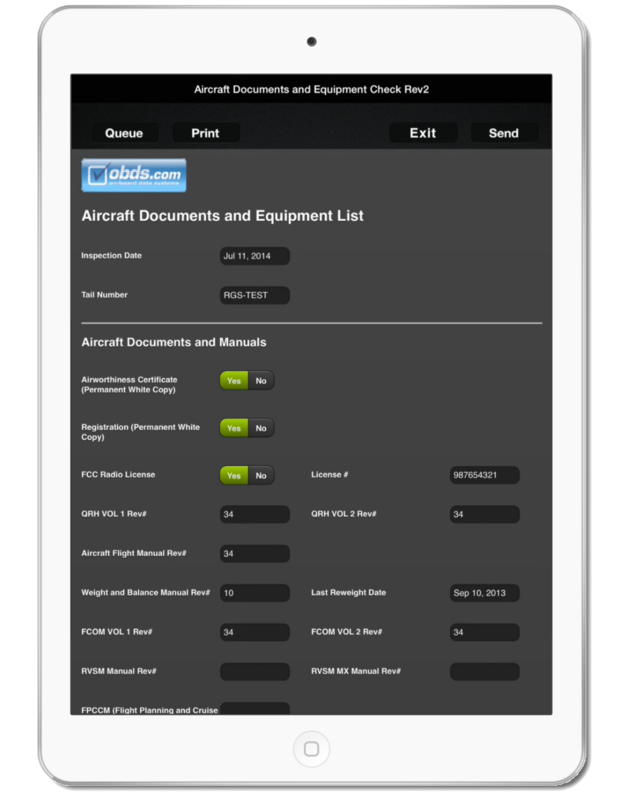 AVTALK (iPad version only) creates quick Checklists and Data entry screens. Quality Assurance Feedback features ensure that pilots can flag erroneous documentation. Multi-mode AES Encryption protects your documents. Document subscription management can wipe documents or keep them alive after expiration. Digital Rights Management ensures that your documents are not stolen or misused.